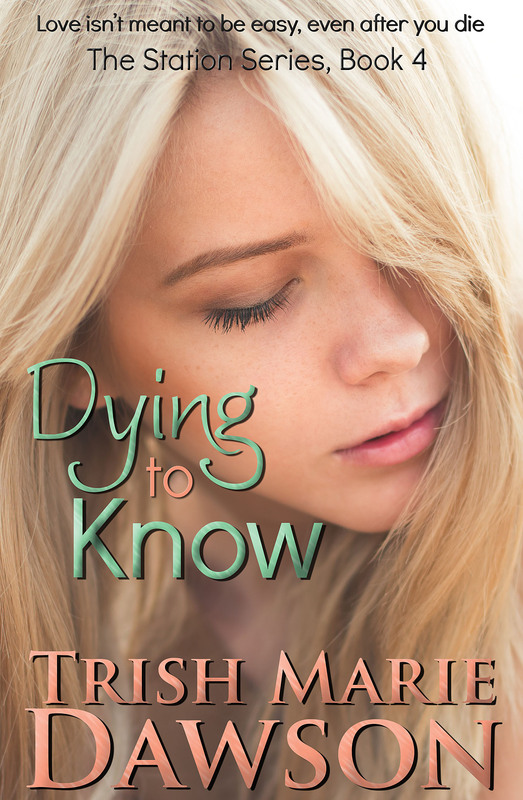 LIKE or COMMENT on this post for a chance to win a free eCopy of DYING to KNOW for you and a friend on release day. A winner will be randomly chosen from this post by Friday, so share this with all of your friends! Have fun! I love it, cant wait for the release!!! Ooh ooh Mr.Kotter! Over here, ooh ooh! Wow. That is a stunning cover! Awesome job again. Can’t wait for the finished book! I’m so excited I can’t hardly wait!! Hi Mindy! You are this giveaway’s random winner!! You and a friend will get a free ebook copy of Dying to Know on release day! I’ll contact you closer to the date to get the info I’ll need to send the book your way. Congrats!! Love the design. Waiting for the release! Looks like another winner for you Trish! Omg, love love love the cover!! Loved all the other books and that cover is amazing,can’t wait!!! love the cover!!!!!! I absolutely cannot wait for this!!!! The station series is so amazing and I am so excited for the next installment! Yippee another one in the series. I’ve been saving all the novellas so that I could read them before this one came out. Get back in the swing of things. The random winner of this giveaway is MINDY! Congrats, Mindy! I can’t find a release date. Is there one yet? Aiming for a Spring release, but will keep y’all updated. Thanks for checking!